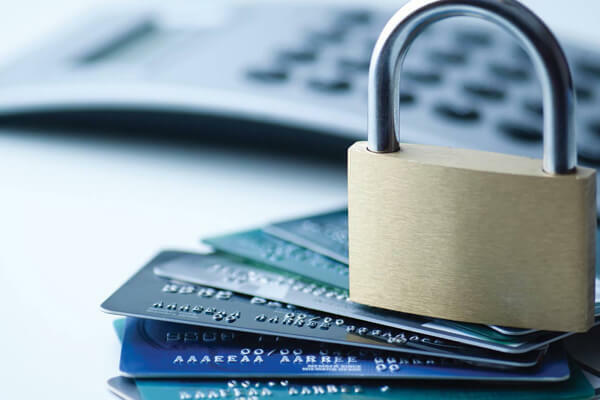 PCI is a means of building customers’ trust and protecting your business against damaging leaks of confidential customer and payment information. Looking after your customers by being PCI compliant will help ensure continued growth of your business and reinforce goodwill with your customers. If your business does not remain compliant, you may not have the protection you need to prevent your customers’ data being accessed without authorisation. A single security breach could cause damage to your business reputation, which may result in loss of sales and significant loss in profits. To ensure security, the PCI passwords in HiSITE Channel Manager expire every 90 days and it is important you reset the password. Failure to reset this password will see you locked out of your account. Every 90 days you will be prompted when you log onto HiSITE to change your password (see screenshot below). Please create a new password when prompted to ensure there is no disruption to the use of your account. Type in current PCI password (not your HISITE Password). Enter a new password. The new password must contain 8 characters that consist of 1 upper case, 1 lower case, 1 special character and 1 number, for example H1site@1234. You cannot re-use the last 4 passwords. Note: The PCI compliant account is used to view guest cardholder data and has a separate password.